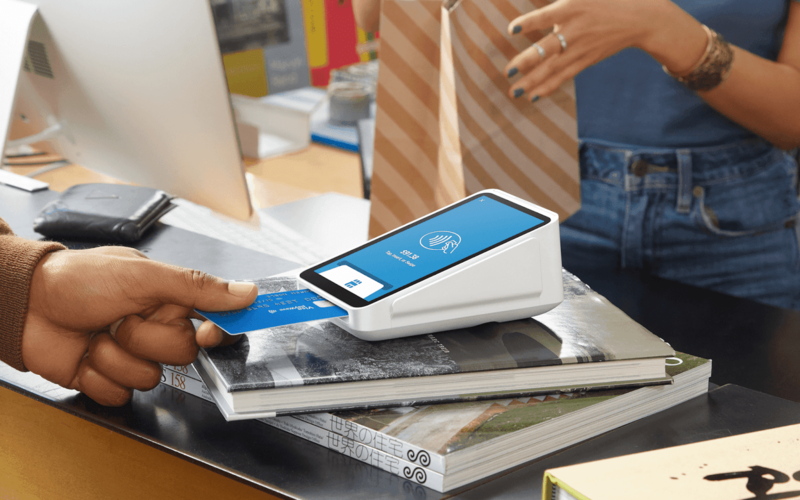 Payments company Square has unveiled a new integrated all-in-one card processing device dubbed the Terminal which caters for ringing up of sales, acceptance of all form of payments and printing of receipts all from one device. The $399 device stands as a solution for businesses that make use of their own point-of-sale solution or manually key in payment amounts and want to process with Square. Regardless of card type, The Square Terminal offers a flat rate of 2.6% + 10¢ for every dip, tap, or swipe transaction. The new device features a battery that lasts all day and both Wi-Fi or Ethernet internet connections to enable for use at every time. It sports a unique and simple design aimed at a more professional look for businesses. “Payment terminals are everywhere, from liquor stores to dry cleaners to dentists, and with Square Terminal we can now serve these sellers better with new, elegant hardware on top of Square’s fair and secure payments service,” Square Head of Hardware Jesse Dorogusker said in a statement. Buyers of the Terminal would be getting 24/7 phone support, a one-year warranty, and the ability to try Terminal risk-free for 30 days while covering their payment processing with data security, dispute management, and fraud prevention services from Square.